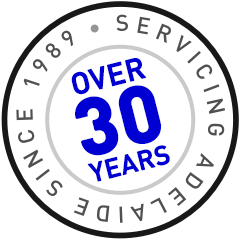 Luke Electrical is an electrical company that has been around for over 30 years. The quality of work is second to none, and the range of services is vast. With Luke Electrical being located in the foothills not far from Mitcham, we are in the perfect position to offer you local service at your Stonyfell property. There are many things that could go wrong with the electrical in your house, or you might wish to install a new 3 in 1 bathroom heater, usb powerpoint or data cable. Whatever it is, we can help. Luke Electrical has great local knowledge of the Stonyfell area and this helps us to diagnose issues quicker as we have seen many electrical faults in the area previously. Some of the other surrounding suburbs that we service include Burnside, Wattle Park and Erindale. We are able to service all surrounding suburbs. 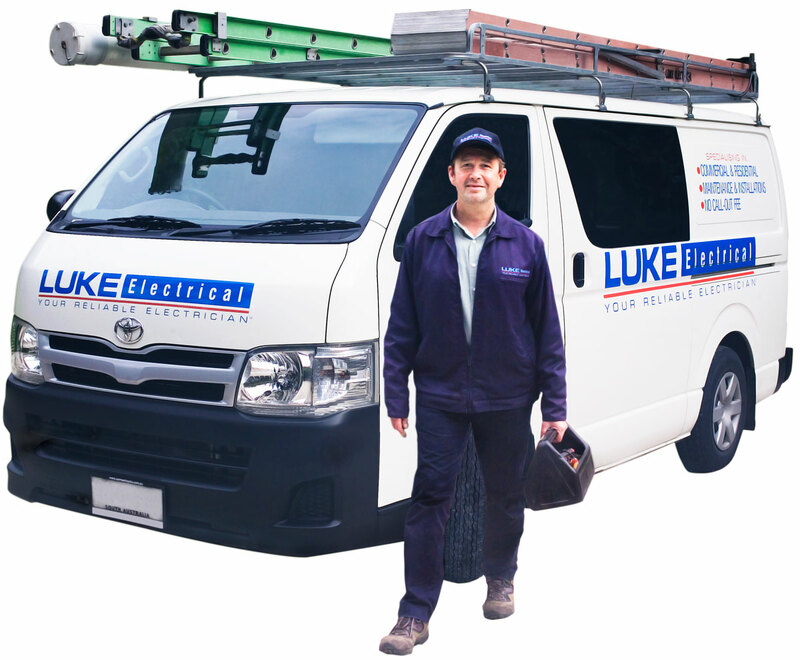 If you are looking for a local electrician in the Stonyfell area then give Luke Electrical a call.